MOVE-IN READY! 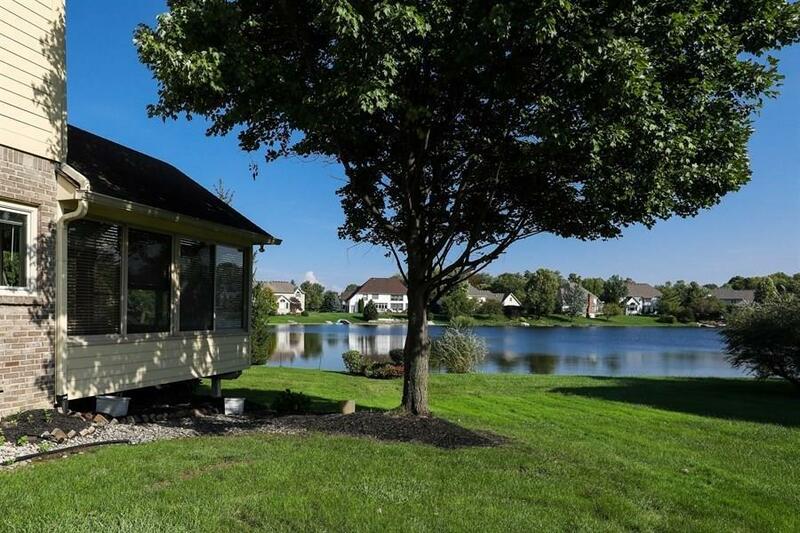 Newly updated waterfront property in highly-sought Ashton subdivision with 1st floor owner's suite (handicapp acc.) 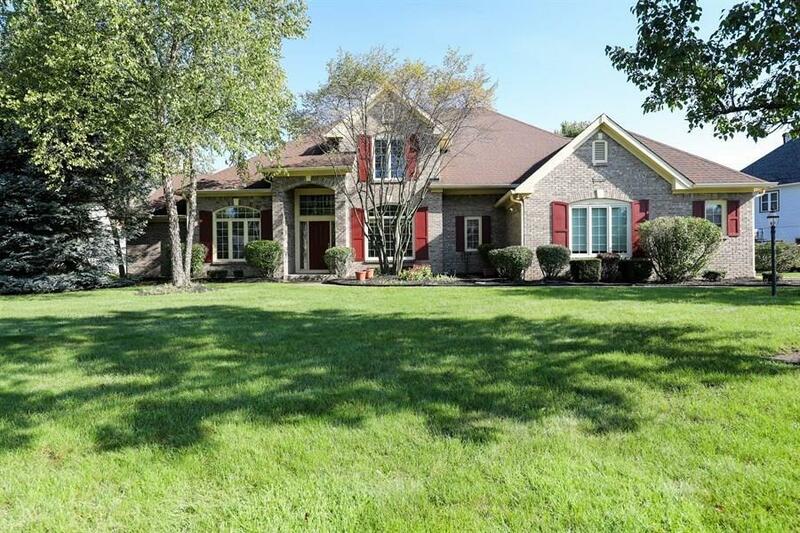 and newly updated custom gourmet kitchen with custom granite counter-tops and top of the line appliances. 9' ceilings with adjacent baths. 3 car garage. 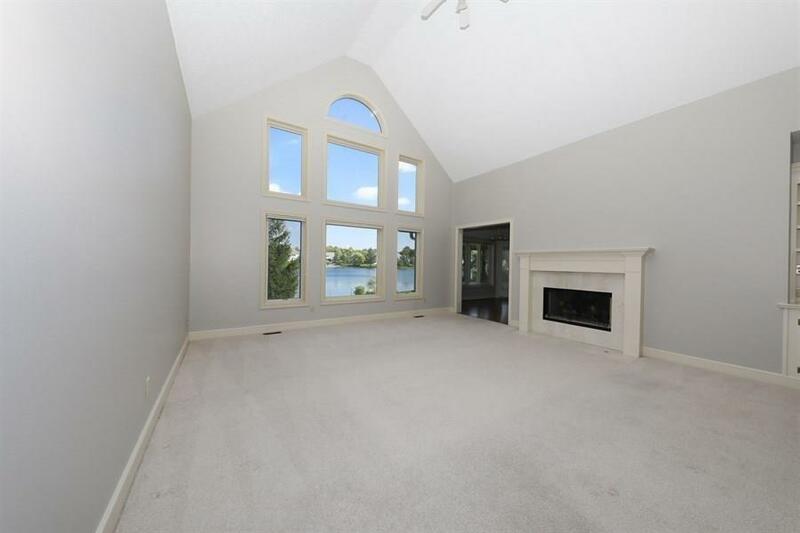 Sun room and deck overlooking waterfront views. Newly updated with fresh paint! 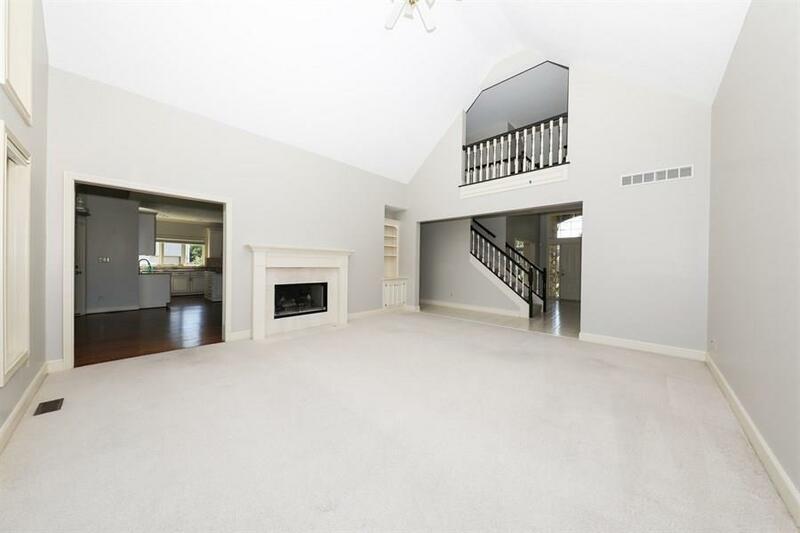 Spacious basement with theater room!